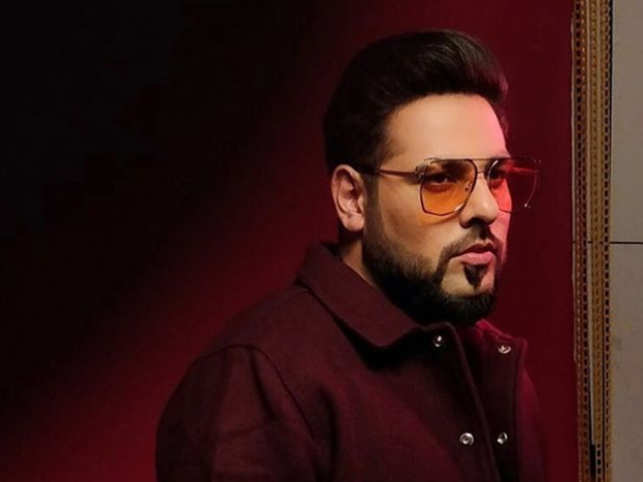 After Diljit Dosanjh and Honey Singh, the youth sensation Badshah is going to step in the film industry. Singer-rapper Badshah is all set to make his Bollywood debut with actress Sonakshi Sinha. The film directed by the debutant Shilpa Dasgupta is yet to be named. Talking on the shooting of the film Badshah said “I’m extremely nervous, however, I have taken the leap. This year I have undertaken many firsts”.